I travelled to Helsinki to participate in this annual exhibition that presents ecological products from designers around the world. 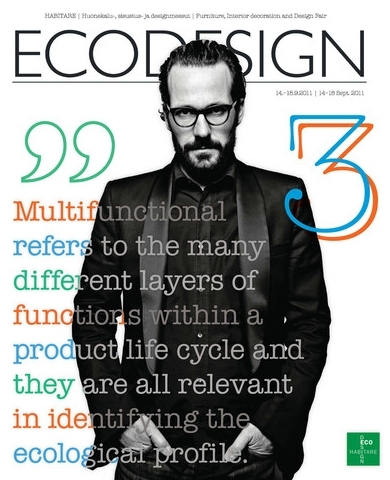 The theme for 2011 was ‘Multifunctionality’. German Industrial Designer Konstantin Grcic was invited as guest of honour for this exhibition. By ‘Multifunctionality’ it meant that the product can be functional by the usage of space or the product can be multifunctional itself. 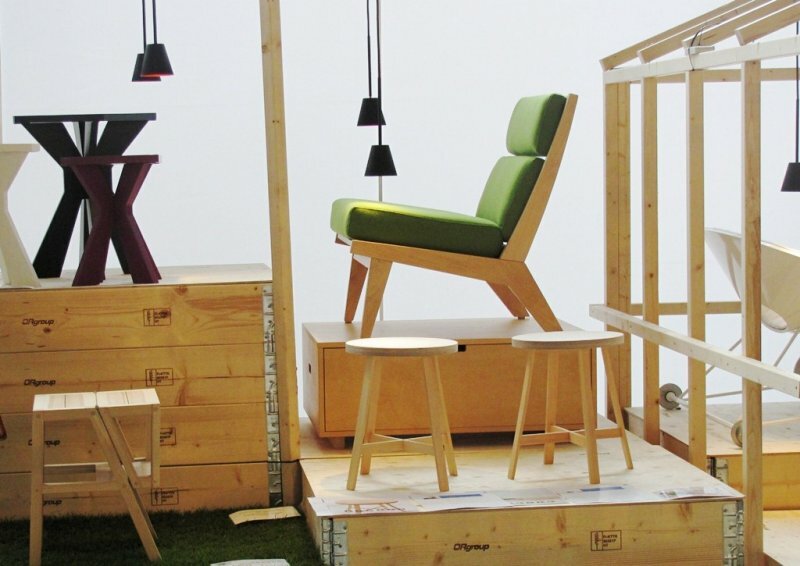 Advertising Agency Valo and Konstantin Grcic invited top-class international designers and young talents from Finland and abroad to take part in the EcoDesign Special Exhibition. Over a hundred products were exhibited. 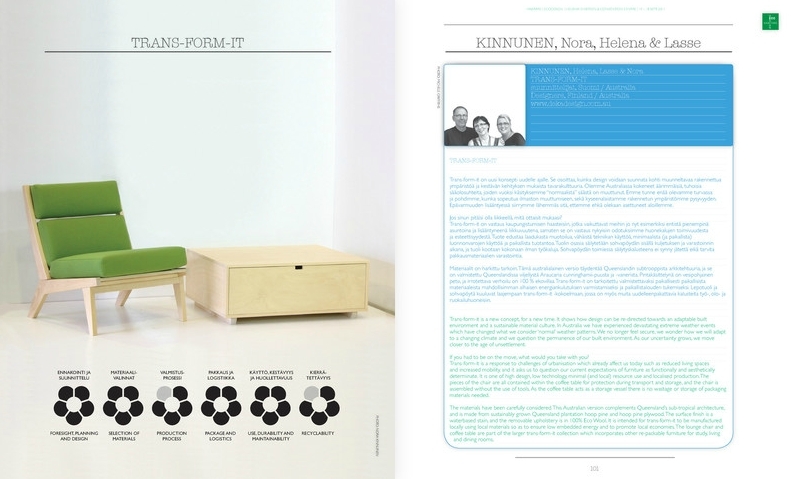 I participated with Deka Design’s trans-form-it collection lounge chair and coffee table which aims to illustrate how a piece of furniture can have added functionality by being able to easily pack it away for transport and storage. More information about the 2011 EcoDesign exhibition is at http://www.ecodesign.fi/previous-exhibitions/2011-2/2011exhibition.htm .